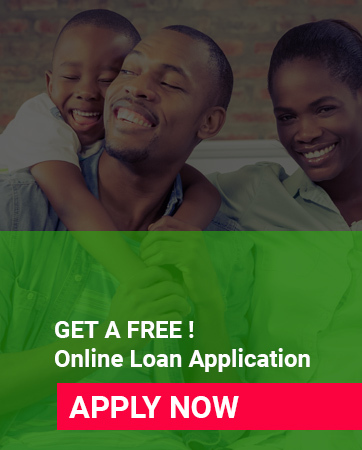 Is for first-time credit card applicants who earn at least R2000 per month, it offers up to 57 days’ interest free credit along with fixed monthly payments. It makes for the ideal choice to start building your financial profile for the future. Is a perfect first reward card for only R20 per month, enjoy fantastic benefits such as being rewarded for spending on your card. And an added bonus with the points is that they never expire. They can easily be accumulated and redeemed against a variety of lifestyle and travel rewards. The card is a perfect way to budget for those larger purchases allowing you to spread payments of R300 or more over 3 to 36 months. For the monthly fee of R35 you’ll receive up to 57 days’ interest free credit, and that’s longer than most providers’. As well as a budget facility for those larger purchases, this can be repaid in installments of 6-48 months. A single flat monthly service fee and free transactions makes budgeting a breeze with this card. Is one of the most popular cards on the market, appealing to most with its low monthly income requirements and monthly fees. Successful applicants will receive a reasonable debit interest rate; a balance transfer will also be available if successful. And there’s zero transaction fees on all purchases made. Has no annual card fees and transparent pricing policy that’s simple by only charging five individual fees for the use of the card. These include ATM withdrawals, enquiries, cash deposits, branch cash withdrawals/cheque deposits and the charge for loss or stolen cards. Along with its variable interest rate that’s linked to the repo rate makes the Virgin Money Credit Card one of the cheapest credit cards on the market. Most basic offering is their Blue credit card available to anyone who earns more than R3 500 per month. All purchases made within the first 55 days’ are interest free. And successful applicants are also guaranteed to receive a no transaction fees on any purchases made while the account is active. And at an additional fee cardholders can have access to the UCount Rewards programme where they’ll receive access to a fantastic range of products and services at great prices. Previous articleWhich 32 Day Notice Account Has The Best Interest?